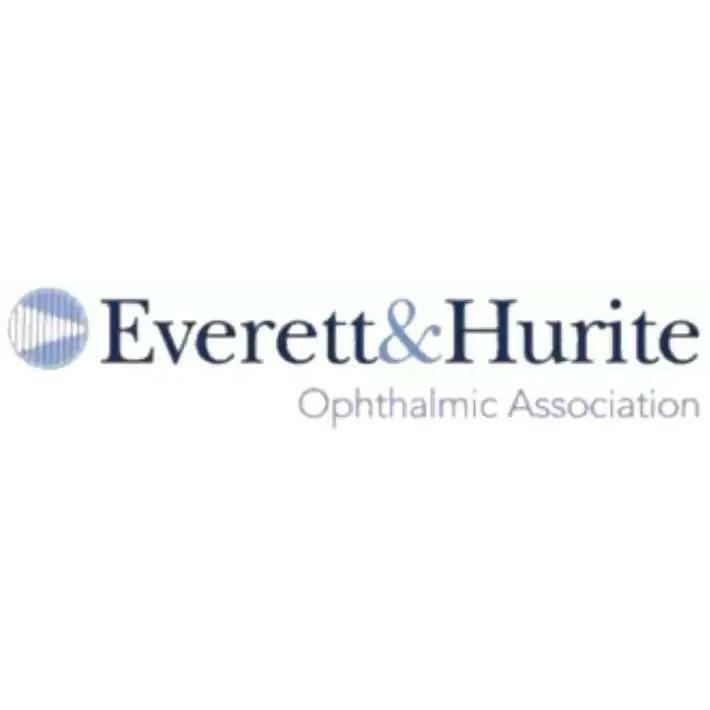 Everett & Hurite has been Pittsburgh’s premier best-in-class eye care specialists since 1974. Our primary goal has remained steadfast over the last 44+ years: to provide the highest quality, exceptional eye care by the most qualified physicians and staff in a compassionate and caring manner. 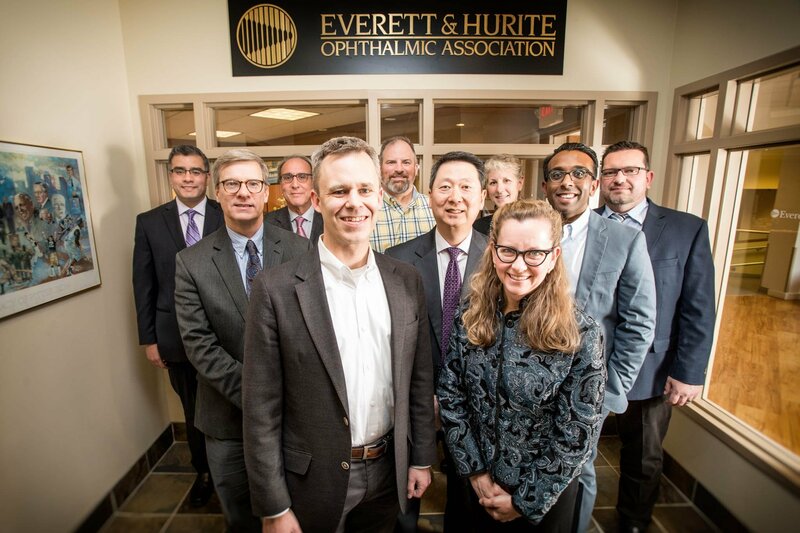 As an independent multi specialty ophthalmic group consisting of 13 ophthalmologists and 3 optometrists, we strive to make your eye care journey to be a comprehensive, informative and a frustration-free experience. 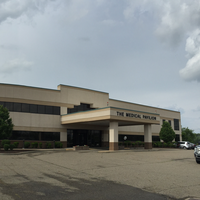 Our physicians and staff work together to bring patients the best and most comprehensive high quality eye care in over 10 conveniently located offices, throughout the tristate area. In today's shifting healthcare environment, we recognize the need for personalized and comprehensive eye care for the entire family, and the continuity of care between a patient and doctor is critical to achieving the best possible outcomes. Our experienced ophthalmologists and eye care professionals don’t just treat eye problems; they are committed to improving the quality of life of their patients through enhanced vision. High quality eye care is always our first consideration, regardless of the patient's financial situation. We are dedicated to providing exceptional personal service to everyone who walks through our door. We invite you to tour our web site and discover the ongoing and sustainable tradition of quality eye care. Call or click to schedule your appointment and reclaim your vision today. We welcome new patients - Contact Us!